Safety and security are increasingly important considerations, for both homes and businesses. For those looking to protect their property, belongings and family, and maintain a sense of privacy, as well as consider the aesthetic appeal of their property, it can be difficult to choose a security system that fulfills all the requirements. Electric fencing is not always the best option for everyone, and you may prefer to install a security wall around your property. 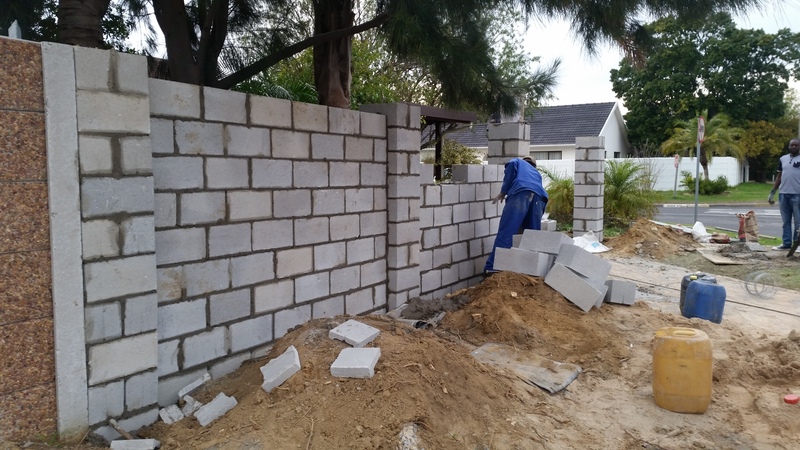 Secure walls can be very effective in deterring intruders, provided they are well-built and made with quality materials. They are also an attractive option, and can be built to blend into your environment and match the particular style of your home. When choosing a wall, there are a number of options available. Brick walls are a popular choice in South Africa. They are a great option, particularly for those looking for a wall to match their home’s face brick exterior. A well-built brick wall requires very little long-term maintenance and is a hassle-free option once it has been put up. Our team of professionals will make sure that all the relevant building regulations are taken into consideration. 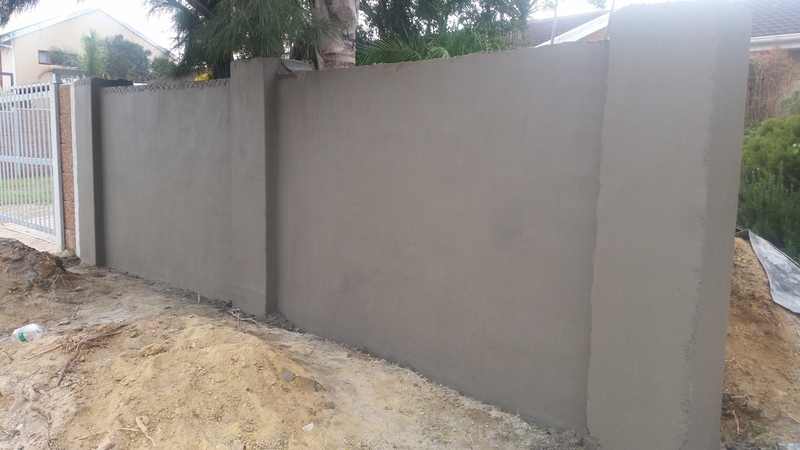 We will help you decide on the correct height and width of your external walls and ensure that the foundations are suitably solid. We can also provide you with damp-proofing solutions as well as brick reinforcement. We can also help with wall repairing if necessary. If you require additional home security, please don’t hesitate to contact us about other security systems that can be added to your brick wall. You may, for example, like to include a CCTV surveillance system to your wall, or install wall spikes for added peace-of-mind. Read more information on our CCTV surveillance systems. Read more information on the installation of wall spikes.